Heyo! Dang Ruby and Sapphire are cute! It was really great to see them in 'Hit the Diamond'. Maybe we'll get to see them in a more slice of life episode in the future, instead of one where they're not getting along or the gems are in danger. 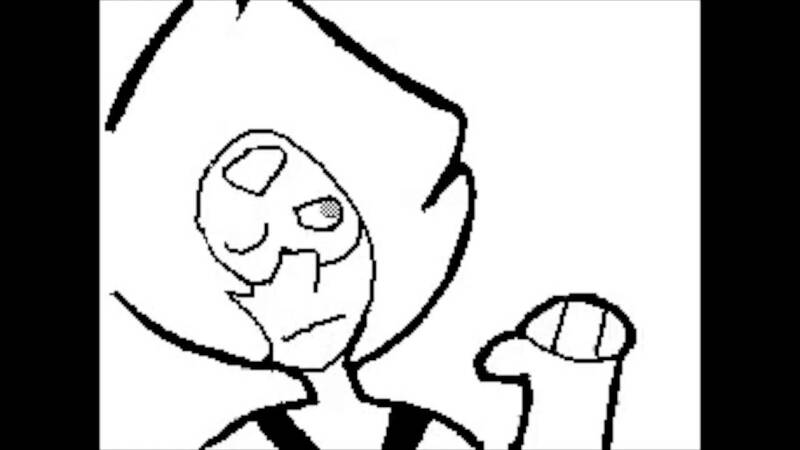 Then again, Garnet did say she wasn't unfusing for laundry. Happy Sunday! Hope you enjoy the art tonight! 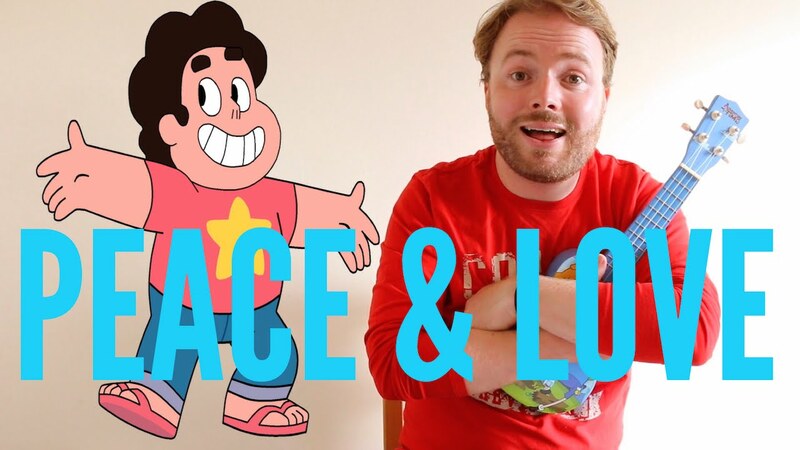 Have you ever wanted to learn the ever popular SU song Peace and Love? The Ukulele Teacher has a very nifty tutorial in the video below! Check out this freaking amazing AMV, set to a very catchy song from Hamilton (ah what am I saying, they're all catchy!). Seriously, check this one out, it's totally awesome! Even if you don't like Hamilton or haven't listened to it, this is still a pretty sweet AMV. Check out this fantastic 15 minute SU song medley! 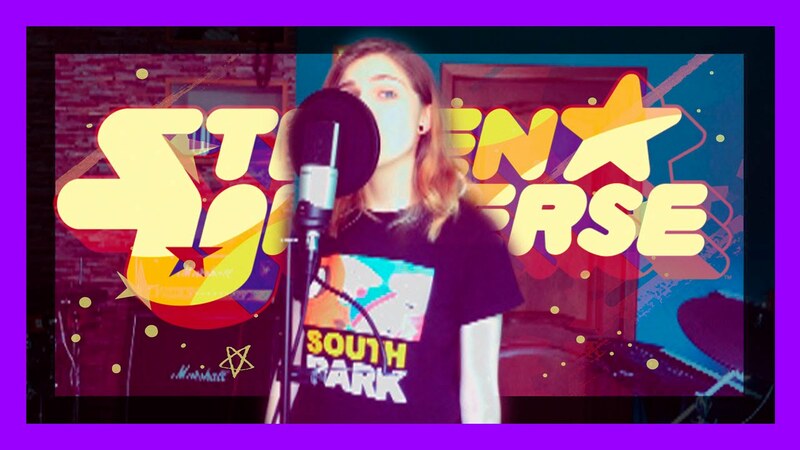 Rainbow Berry lends her beautiful voice to the entire medley. Give this amazingness a listen, below! 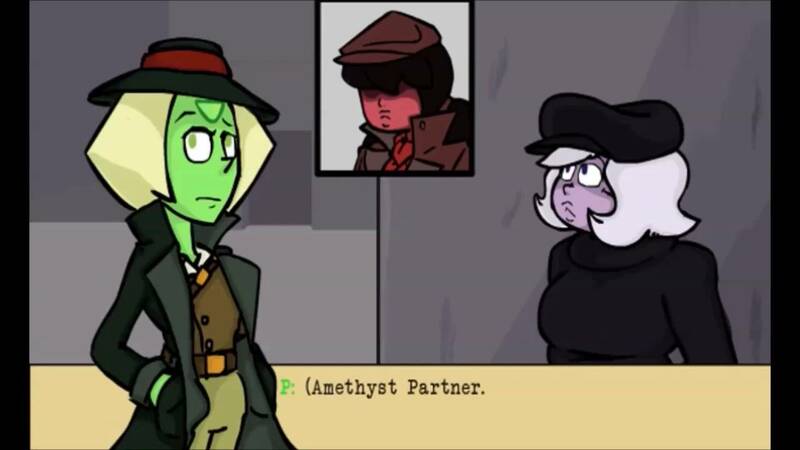 Have you been following along on the adventures of Detective Peridot? Well if you haven't, then you've totally been missing out! The ask blog has started to delve into the world of animation, expanding to be even more awesome! Check out the latest update on the case, below the break! 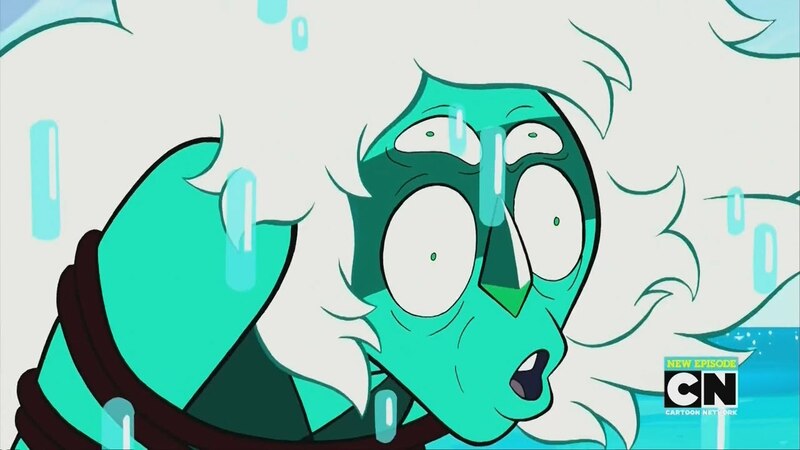 Everything Wrong With Steven Universe "Super Watermelon Island" & "Gem Drill"
Did 'Super Watermelon Island' or 'Gem Drill' have any parts that took things too far? Some content not suitable for all ages? An animation error that was unforgivable? Well, Moliminous dissects the episodes and picks out everything that was totally wrong! Ready to relive In Too Deep in 3 minutes? The AMV below brings it all together with some fantastic editing! Don't miss this one, it's awesome! Don't make threats you can't make good on, Peridot. Description: Lapis Lazuli has been on Earth for a while. It's been peaceful recently, too. With peace, comes thoughts and revelations. With peace, comes new ideas and new things to think about.Recently, Amethyst has been the one on the blue Gem's mind.